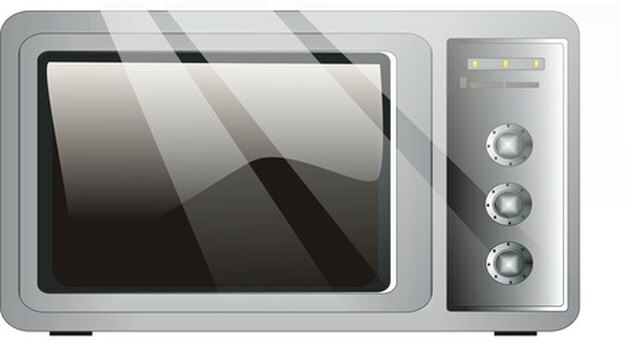 Like all other household electronics, when used frequently or improperly, microwave ovens can exhibit technical problems. Don't let an unresponsive appliance stop you from enjoying your favorite dish. Avoid calling in the LG service technicians by taking time to familiarize yourself with the microwave. Troubleshoot most common issues yourself, with ease. Check your main fuse box and make sure the circuit breaker is not tripped. Reset the circuit by flipping the breaker off and on again. 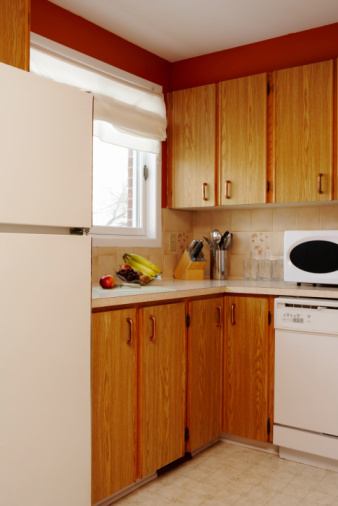 Ensure that your microwave is properly plugged in to a dedicated outlet. If it is, unplug the appliance and try another outlet. Locate the internal lightbulb and make sure it is screwed in properly and that it is not defective. Replace with another recommended LG lightbulb if need be. Make sure the microwave door is firmly closed. Do not use dishes that are too large for the appliance. Set the correct cook time and press the "Start" button. Press "Clear" and try again if the microwave will not start. Be sure not to use the "Timer" function when attempting to cook. Select the correct power level if your food seems over- or undercooked. Follow all recipes and directions closely. Make sure proper dishes and cooking times are selected. Defrost all food before cooking. Frozen foods will not cook evenly. Use only microwave-safe dishes and containers. Never place twist ties or other metal fasteners in your LG Over-the-Range microwave. Do not operate the appliance when it is empty. Check the metal microwave oven rack. All four corners must be correctly seated on plastic supports. Adam Runyan began to seriously pursue a writing career in 2001. He obtained a Bachelor of Arts degree from DePauw University, majoring in English writing. Runyan then put his skills to work at several small businesses, developing procedural documents and reference material. He now writes professionally for Demand Studios.